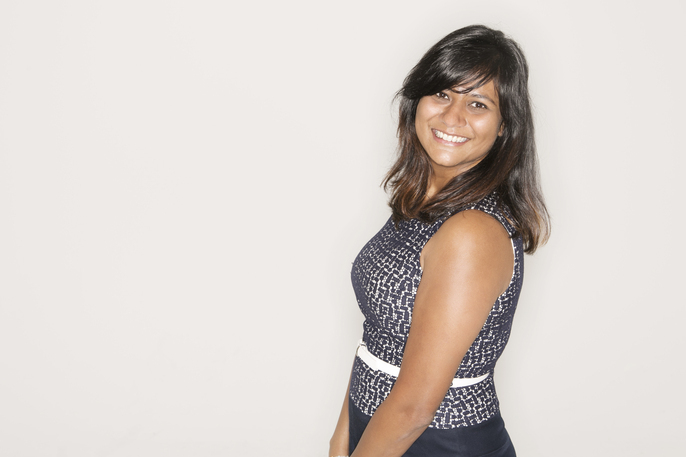 Trupti has been working in Marketing for over 10 years, and loves that people still don’t understand how much data/numbers are used within a marketing team to make decisions. She is passionate about digital and is constantly surprised at senior executives lack of understand of this channel, good thing she is not shy about teaching them the value of their digital properties. When she is not working long hours, she loves to travel and dance salsa. She likes to learn new things, and as a new homeowner, right now she is learning to garden. 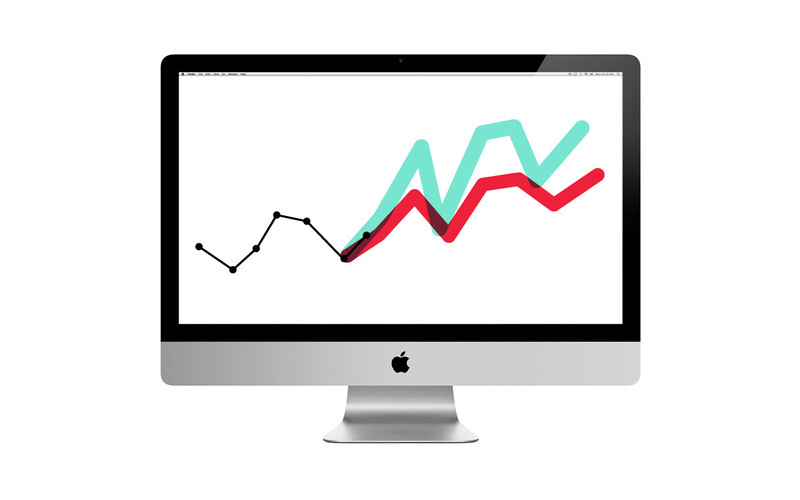 Grow your business by optimizing your digital properties and campaigns through testing and analytics.